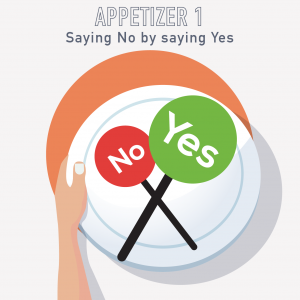 A01-PM Appetizer: Saying "no" by "yes"
Today we have our first PM Happy Hour Appetizer episode. These are short format episodes (10- 15 minutes) in between our main shows where we hit on short, informative topics. These topics are too small to fill up a full show, or we want to see if there is enough interest from you, our PM Happy Hour listeners , to turn them into full episodes. So, if you hear an Appetizer and think, “they should make a whole meal out of that!” please let us know and we’ll be happy to do that. PM HAPPY HOUR MEETUP 19 OCTOBER IN LONDON! A02-PM Appetizer: Dealing with Project "Yellow Lights"
This topic contains 0 replies, has 1 voice, and was last updated by 1 year, 6 months ago.